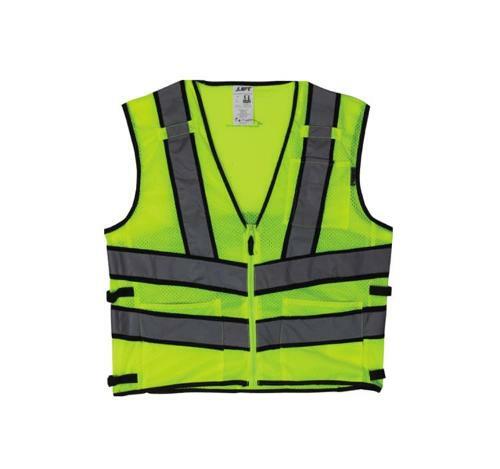 LIFT Safety Viz Pro 2 Yellow Safety Vest - Large at Cowtown Materials, Inc. 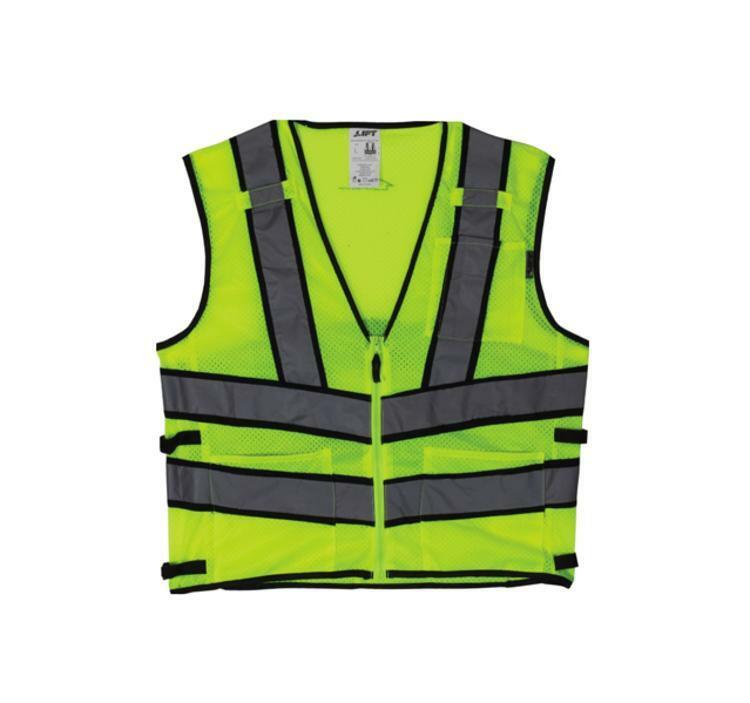 LIFT Hi-Viz apparel comes in ratings ANSI/ISEA Class 2 and 3. There are options for the warm and cold weather to keep you safe and visible in any situation.